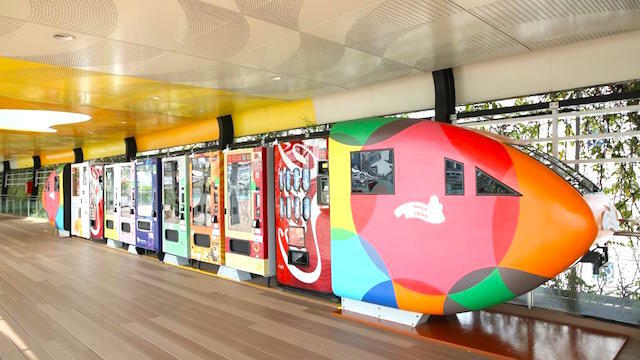 Japan may be the first place you think of when talking about vending machines – but why fly to Japan when you can head down to Boardwalk AdVENDture at Sentosa instead? 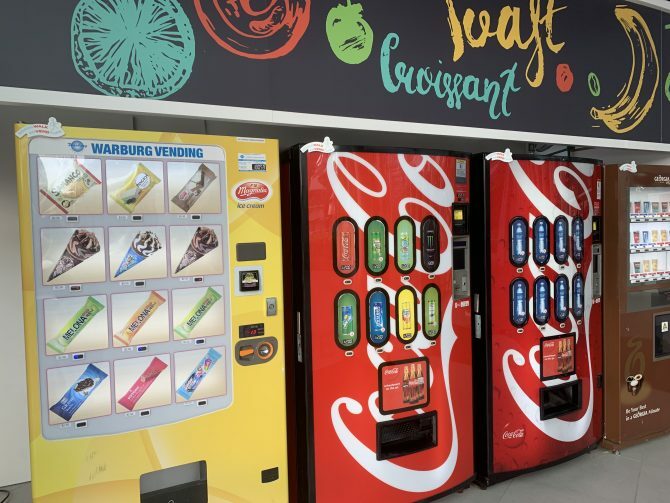 Featuring over 50 brands in curated vending machine clusters with 35 vending machines, Boardwalk AdVENDture (we’re loving the punny name!) 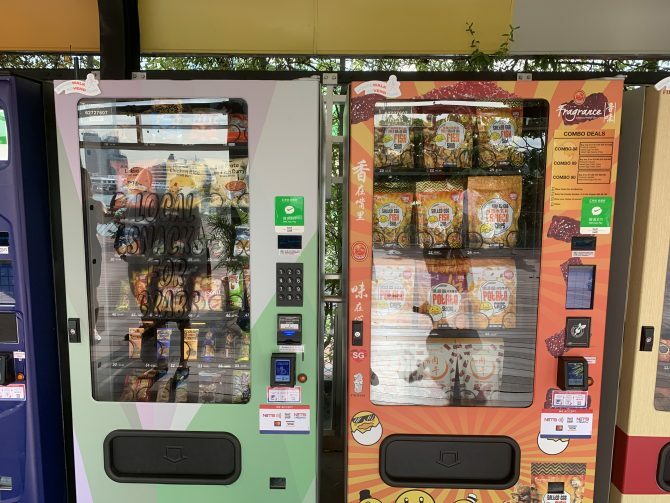 is the first automation cluster set in a tourist attraction by Royal Vending; and provides an interesting and convenient retail experience for tourists and locals alike. There are various clusters along the boardwalk, so take your time to explore and have a look! 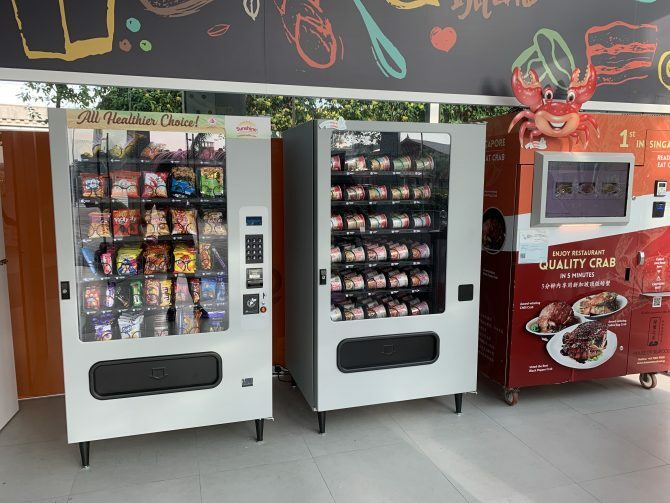 The Fresh Point cluster offers a variety of snacks and refreshing beverages – check out the machines offering popcorn by Eureka Snacks, salted egg yolk chips and bak kwa bites from Fragrance Bak Kwa! 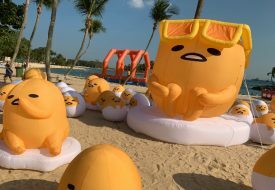 There’s even a vending machine by Korean skincare brand su:m37° offering skincare products, if you’re headed to Sentosa for a staycation or a day lounging by the beach. Look out for Art Faculty by Pathlight: a vending machine hawking beautiful crafts and souvenirs handmade by the students at Pathlight, where proceeds from the sold items will be split between the social enterprise and royalties for the student artists. For those who have run out of sunscreen lotion and other essentials, or have forgotten to pack them, fret not! 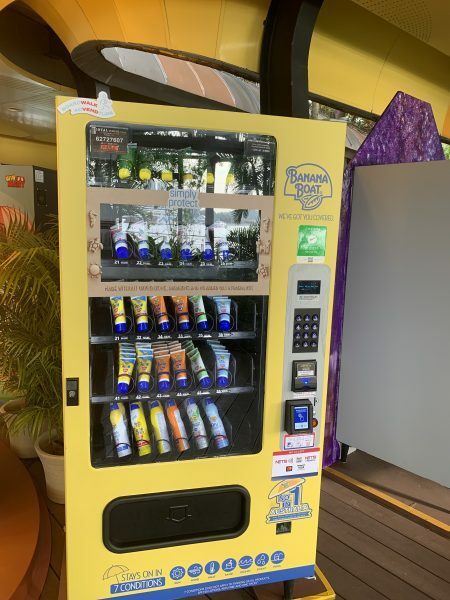 Further down, there’s a Banana Boat vending machine, as well as a “Essentials” vending machine providing necessities such as sunscreen, plasters, antiseptic wipes, mosquito repellent, and even feminine products. 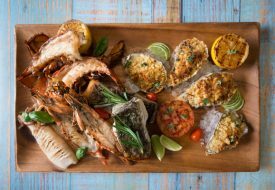 If you’re feeling peckish, there are vending machines in the Foodie Zone doling out snacks, Nissin cup noodles and – check this out – crab dishes from House of Seafood! It’s also always happy hour here with a machine providing a variety of alcoholic drinks, including Tiger Beer, Strongbow Cider, and Tiger Radler! Another highlight here would be Bar Stop, a semi-automated vending machine and bar counter offering locally-themed cocktails and craft beers. Just order your drink from the screen and receive it from bartenders behind the counter! 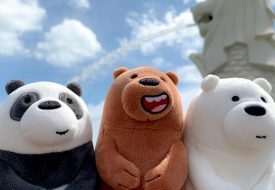 Boardwalk AdVENDture is a unique and convenient shopping experience, especially for those heading into Sentosa for the day or weekend. The best part is that it’s open 24/7 – offering a great retail adVENDture indeed!